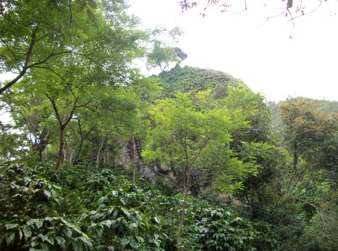 Peña Redonda Farm is located in La Palma Municipality, in the north zone of Chalatenango District. 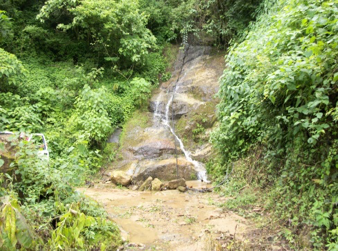 This farm has an area of 8 hectares with a height between 1400-1500 meters over the sea level, is very rough and rocky. 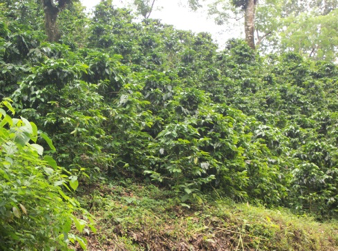 The coffee cultivation are three varieties and planted seven years ago, 4 acres of Pacamara, 4 Pacas and ¾ acre of Bourbon and the rest of the land is forest with shade trees. 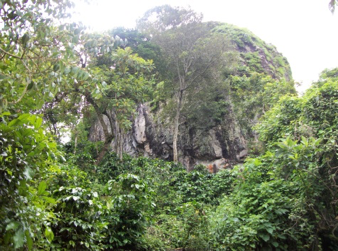 Peña Redonda’s name is derived from a large rock that is located in the middle of the farm with a length of 180 meters and 60 meters. What was the secret to winning the competition? • For the good treatment we give to the farm. How does it feel to be a winner? 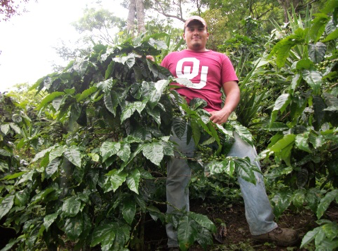 • Well, I am happy to be one of the best producers of excellent coffee. • Motivated and committed to continue to improve. What do you think of the Cup of Excellence? 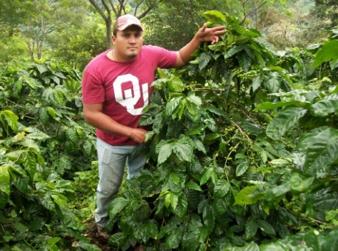 • Allows himself known internationally good coffee production in the country. • The family consists of 9 members, 7 brothers and my parents, none of my brothers or I have children.